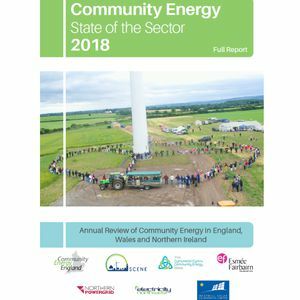 Community Energy England represents and supports those committed to creating the conditions within which the community energy sector can rapidly scale and grow across the country. 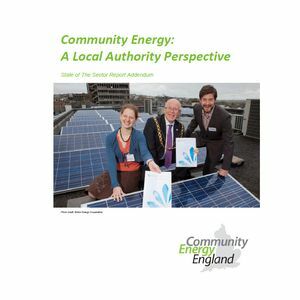 Community Energy England (CEE) is the operating name of Community Energy Association (England) Limited, a not for profit company limited by guarantee with articles registered at Companies House, in May 2014 as a not for profit organisation. Policy: Enhancing our communication with Government and with opposition parties to create a powerful voice for the sector. 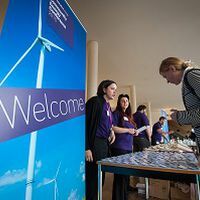 In the immediate term, we will be supporting the community energy sector to adapt to the large number of policy, regulation and financial changes over the last 12 months. This will be done by working to identify key barriers and opportunities and influencing policy development. 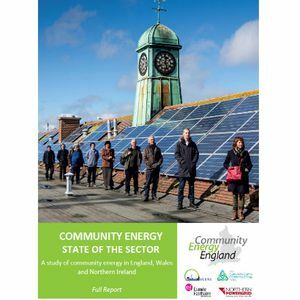 Communications: Working to increase the understanding and profile of community energy with politicians, partner organisations and members of the public. Will be also be undertaking the first annual State of the Sector survey over Summer/Autumn 2016 and publishing a report at the end of the year. 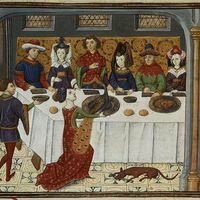 This will not only capture new activity and data but will also pull together in one place the wide range of data that already exists on the sector. 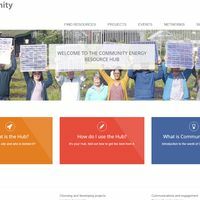 Membership: Developing a members area on the Community Energy Hub and themed discussion groups to enable community to community dialogue as well as cross sector dialogue. We will also running a series of events and forums to enable knowledge sharing and increase in skills. 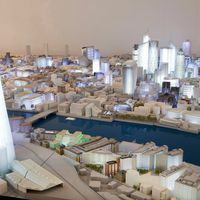 Partnerships: Helping commercial developers find suitable community energy enterprises to deliver shared ownership projects with. Working with partners to develop good practice guidance, quality marks, training etc. as appropriate to support sector development. 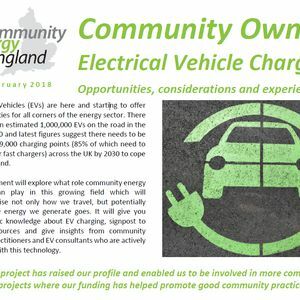 Building our links with local community networks to see how we can best work with existing community energy support structures and how we can help new local networks develop where there are currently none.